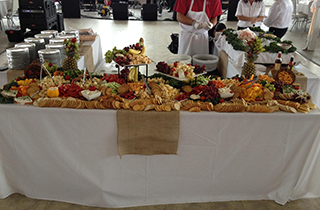 provides catering for any event from Stamford, Connecticut to the Tri-State area. Call to inquire about prices and we will take care of the rest! Call us for the best prices in town and leave the fuss to us. We will make your day unforgettable and stress-free! Reserve your barbecues with Clambake Connection LLC today and make your special event memorable. One Call Does It All... Leave The Fuss to Us! The best New England clambakes and full service barbecues are provided by Clambake Connection LLC! Clambake Connection LLC provides full service catering services to the entire Tri-State area. Located in Stamford, Connecticut, our one-stop shop has been hosting the highest quality events with catering that covers all of your needs. From the Appetizers, food, drinks, to the Entertainment, DJ, Bands, Face painting, Magicians,Clowns, Rentals and wait staff, Clambake Connection LLC ensures a stress free , relaxing time for you, your friends and family. We work hard and provide fast, friendly service, so you can sit back and relax. Clambake Connection LLC has been licensed by the Connecticut State Department of public Health and proudly serves the citizens in Stamford CT area, also New York and up to Hartford CT area with the utmost courtesy and details to your event or party. 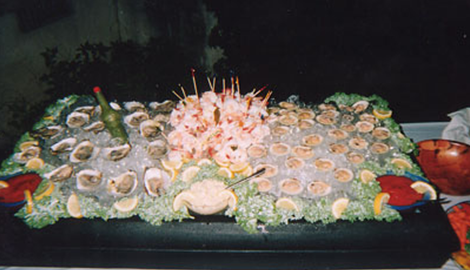 We have been in business since 1985 and have ample experience in catering for a variety of functions, including, weddings, clambakes, barbecues, pig roasts, parties, and more. 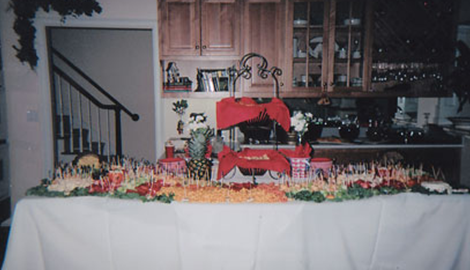 No matter how many people you are hosting, count on Clambake Connection LLC for all your catering needs. 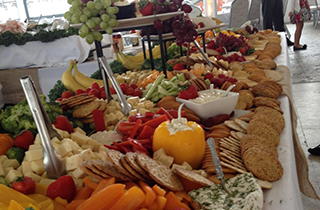 Each of our catered events comes with several amenities. We offer a multitude of rentals. We also coordinate with local rental companies in the area just in case. 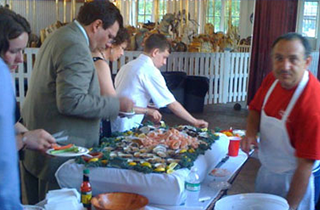 We take care of catering rentals needs for Clambakes, barbecues, pig roasts, Weddings and more. "One Claw Does It All". We also carry other rental items, like, silverware, glassware, tents, chairs, and dance floors. We can even provide bartenders or servers. Find out why our slogan is, “One call does it all… Leave the fuss to us! Call today and discover how we can help your next big event!